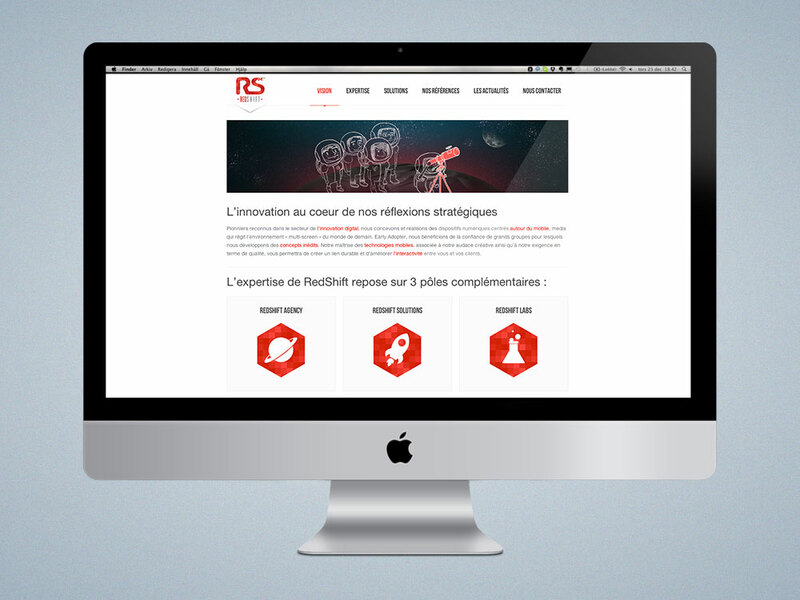 RedShift is a team of recognized pioneers in the field of digital innovation, specializing in consulting and mobile development. 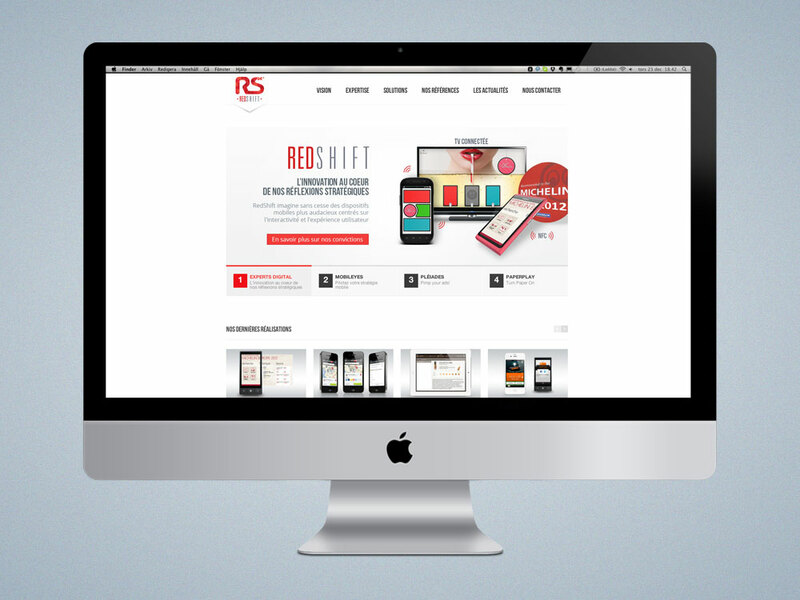 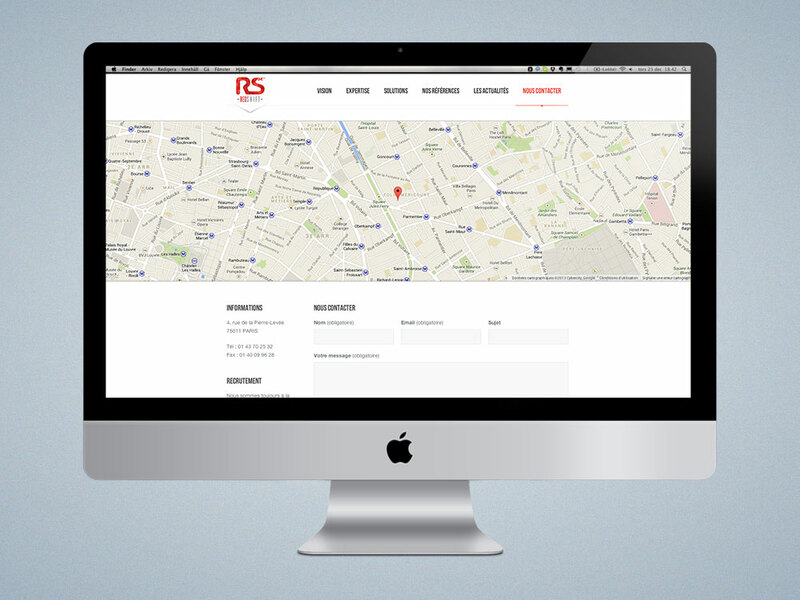 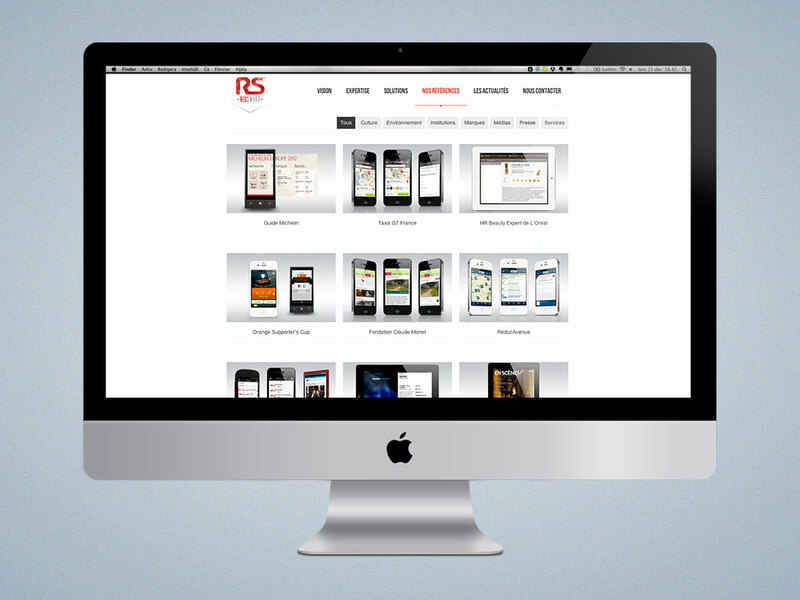 Established in 2006, RedShift predicts the mobile revolution under the gaze of continuous innovation in the marketing department of key accounts, and supports the implementation of their strategy on smartphones, tablets and connected TV’s. 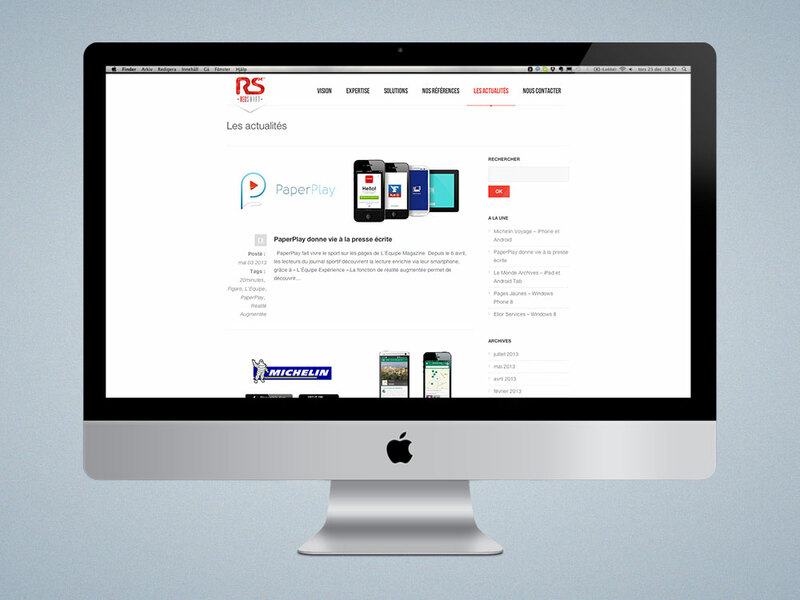 Our mastery of advanced digital technologies, as well as all mobile operating systems, has permitted us to earn the trust of market leaders such as NRJ Group, BNP PariBas, L’Oréal, Michelin, the Opera National de Paris, and the Figaro Group, improving both position and public image for each, through an appropriately adapted mobile presence.